Since 1967, “Cincinnati Magazine” has celebrated the people, places and lifestyle that make the Queen City a great place to call home. Five decades after their first issue, the magazine is innovating and personalizing their communications with Cerkl. With lively writing, stunning photography and design, “Cincinnati Magazine” profiles the region’s most interesting and influential people. Their thoughtful editorial content takes readers behind the headlines into the issues that concern Cincinnati citizens. Additionally, they offer regular features and service guides on schools, restaurants, neighborhoods, top doctors, arts, local food, and shopping. 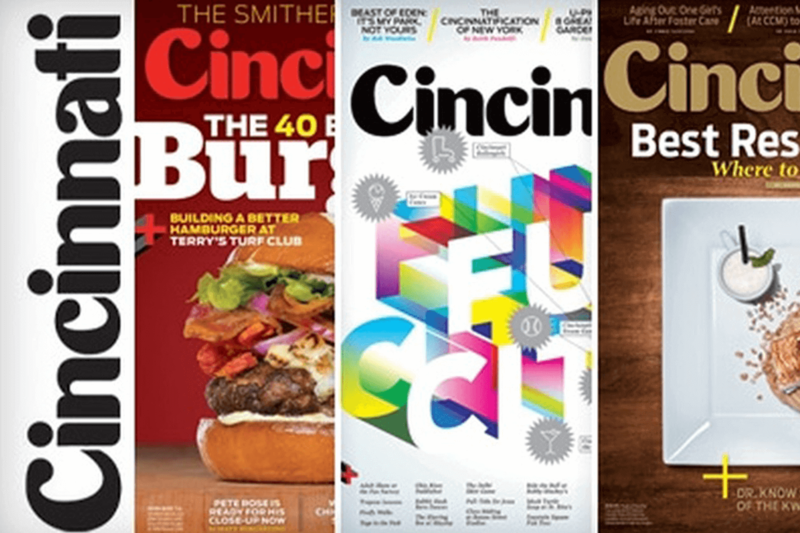 “Cincinnati Magazine” joins E.W. Scripps digital brand (and Cerkl employee content addiction) Simplemost in using Cerkl to power personalized communications.